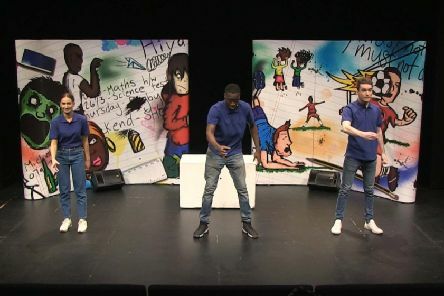 Students from across Sussex are set for a hard-hitting and interactive lesson on the risks associated with underage drinking. 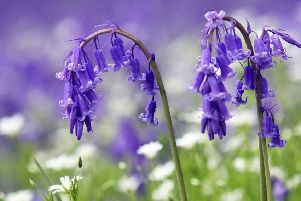 Sussex is home to some of the most beautiful woodland areas that the country has to offer, and with spring well underway it means one thing – bluebell season is here. 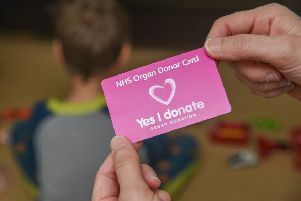 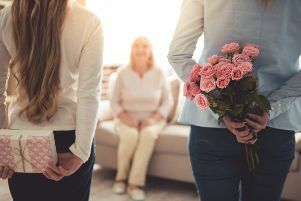 The British Heart Foundation is urging people in the South East to ask their local MP to attend parliament this Friday to vote in favour of an ‘opt-out’ organ donation system.